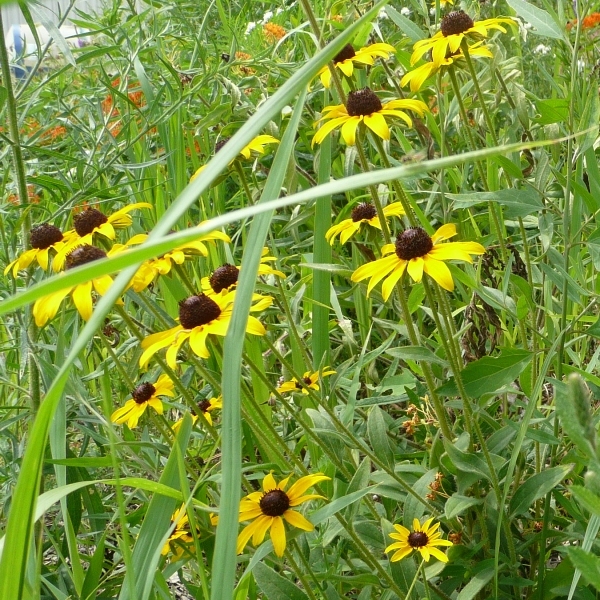 A must have plant for prairie restorations and wildflower gardens. 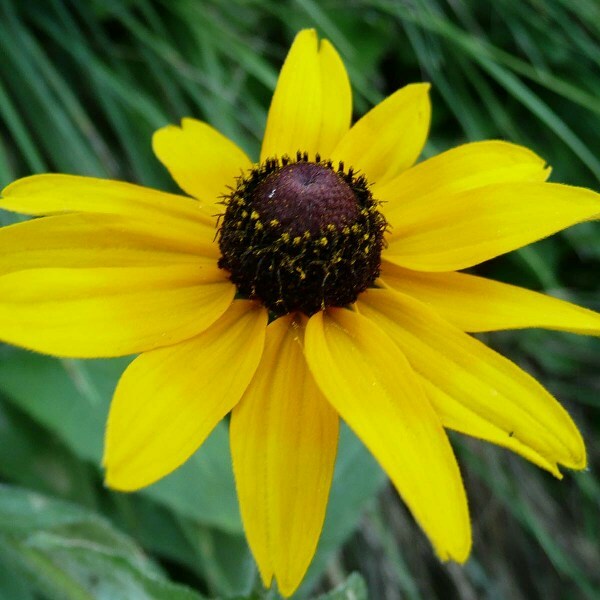 The beautiful yellow blooms of this plants are well known. It is easy to grow and sows itself in favorable conditions.